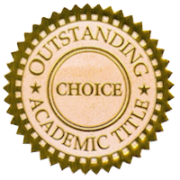 Symptom Media is pleased to announce that it has been selected by the American Library Association’s CHOICE magazine for Academic Libraries as an ALA CHOICE Outstanding Academic Title. Symptom Media was one of only 39 total electronic products selected for the year, ALA’s Outstanding Academic Title list, out of a total of more then 25,000 print and electronic titles submitted for review. 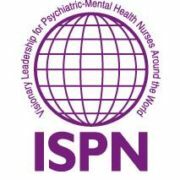 ISPN’s mission is to unite and strengthen the presence and the voice of specialty psychiatric-mental health nursing while influencing health care policy to promote equitable, evidence-based and effective treatment and care for individuals, families and communities. Psi Chi was founded in 1929 with two primary purposes: 1) to encourage, stimulate, and maintain excellence in scholarship, and 2) to advance the science of psychology. The total number of memberships registered at the Central Office is now over 600,000 lifetime members. © Symptom Media, All rights reserved. | Site by OllieWorks. Please Note: All segments are portrayals by actors. The training titles DO NOT include actual patients.